Roughly two months after its announcement, Nickelodeon is set to premiere Ryan’s Mystery Playdate, a preschool-aimed series starring seven-year-old YouTube luminary Ryan ToysReview, whose unboxing channel has soared to unprecedented heights with 19 million subscribers and an average of 1 billion monthly views. The live-action series, created and produced by Ryan’s studio partner, Pocket.watch, will premiere on April 19 at 12:30. The premiere is titled Ryan’s Kickin’ Playdate/Ryan’s Viral Playdate, and will see the unboxing phenom take on pancake-stacking, frog-catching, and whoopee cushion-deflating challenges. A total of 20 episodes will follow Ryan as he tackles various physical challenges and attempts to solve mystery box puzzles to reveal the identity of his playdates. A second episode of the series will air on April 20, before it moves to its regular Friday timeslot. 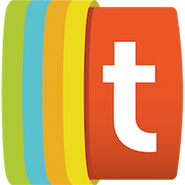 Full-length episodes and ancillary content will also be available on NickJr.com and the Nick Jr. app. 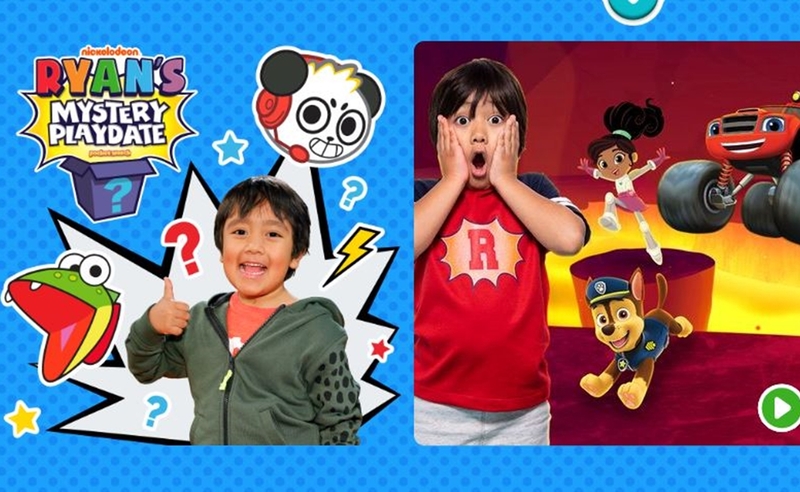 As part of the launch, Nickelodeon is also hosting a sweepstakes whereby fans can win a playdate with Ryan — with every episode featuring a mystery word that parents must enter in order to apply. Details and submissions are available here. In addition to Ryan, Viacom-owned Nickelodeon is also in business with fellow youngster YouTubers Annie and Hayley LeBlanc, as well as JoJo Siwa. For his part, Ryan — who pocketed a reported $22 million last year — is also in the midst of a global licensing push, having recently signed 40 new deals that will bring his likeness onto a slew of upcoming products including sleepwear, accessories, Halloween costumes, party goods, water bottles, furniture, and home goods.